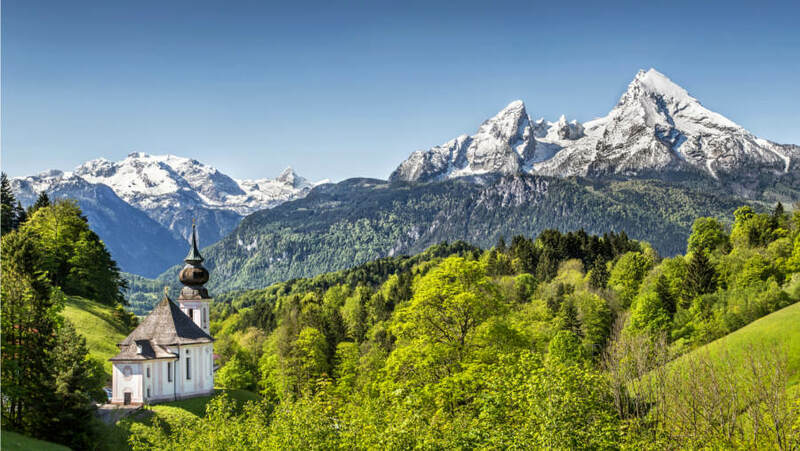 My journey takes me to the Bavarian Alps where I’ve been kindly invited to accompany my father, Owen Beardsmore, professional hunter and owner of Cervus-UK, on a Chamois hunt with the guide who manages the area. 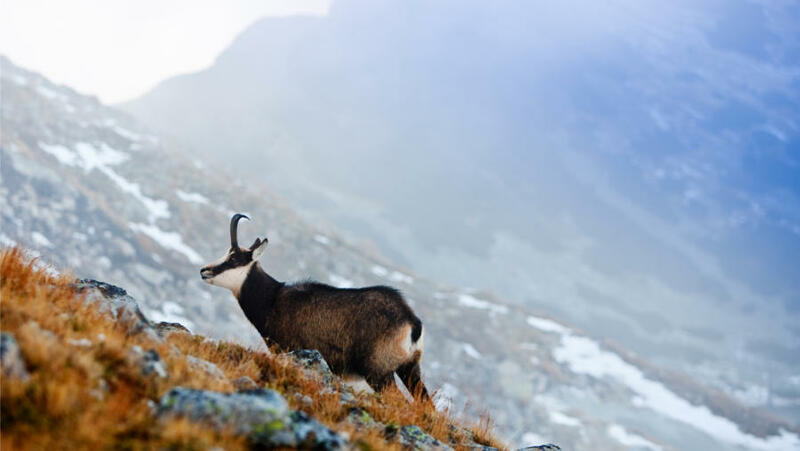 Chamois are rare, only due to the fact that there is a global lack of their environment (high mountain), in most of the areas that they are present, there are good populations and these need to be managed carefully, therefore a selective cull keeps the population stable and healthy. We saw a poor kid with an old female which was perfect to take as part of this management structure and the guide was very happy. A big part of staying warm and comfortable in cold weather is staying dry. “Wick-Away” type clothing is generally made of specifically designed synthetic nylon and/or polyester fabric blends – stay clear from cotton. Clothing keeps you warm by trapping warm air near your skin. When cotton gets wet, it ceases to insulate you because all of the air pockets in the fabric fill up with water. When you’re hiking, you perspire, so any cotton clothing touching your skin will absorb your sweat like a sponge. If the air is colder than your body temperature, you’ll feel the cold because your cotton clothing is saturated and no longer providing any insulation. Yes we all sweat, but more so in higher altitudes. 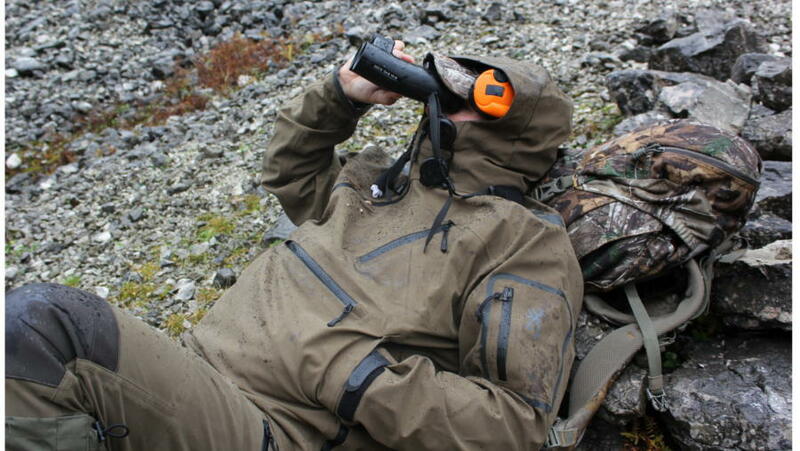 We found that a layering system was most adequate to keep dry, a necessity when stalking – to keep your mind on the hunt. Wet cotton does not wick water away from your skin. Wicking fabrics move water from wet areas to dry ones using a process called capillary action. Personally, I would recommend buying base-layers from the top brands who have the utmost experience and technical know-how – every penny you will spend will be worth it. I’ve heard great things about Icebreaker Merino base-layers! I share the same opinion with many professionals that a layering system is the most effective clothing strategy for stalking (hiking) in the mountains, because wicking fabrics move water away from your skin and up through your layers one after another, enabling the fabric near your skin to trap insulating air and retain your body’s warmth. Wearing boots that provide good ankle support. On this trip, I was testing out the Diotto Auchleeks. 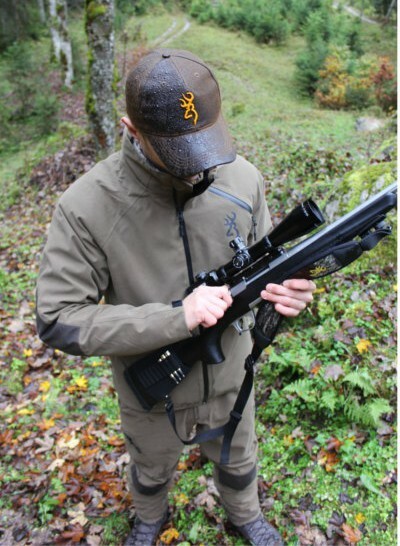 Handmade in Italy these 11″ hunting boots stood the stern test the alps had to offer – comfortable, lightweight, completely waterproof and offer great support on the feet and ankles. With a Vibram sole, used religiously for military combat boots, they’re good enough for me! With the extremely wet conditions mountains can often produce, wearing gaiters seems a necessity too. 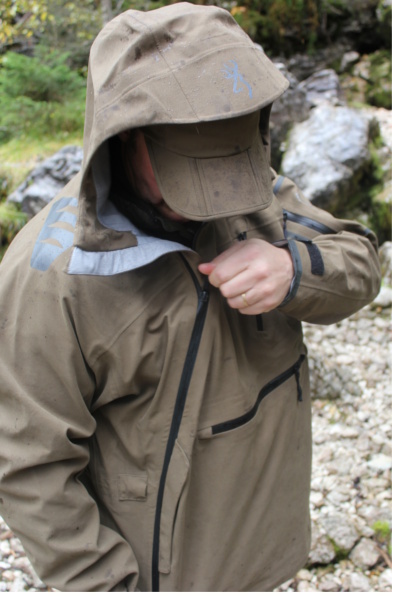 The Featherlight combo worked seamlessly for me in the mountains – watertight, breathable and light. For the lower half of the climbs I wouldn’t wear my jacket as the Primaloft kept me warm enough. The large cargo pockets were great for storing gloves and other kit, but, in terms of the Featherlight jacket against that of the performance of the smock-styled Typhoon, I feel the Typhoon is just built for the battle of the mountains. It’s an outer shell that endures any torrid weather and is certainly the jacket I’ll be looking to when faced with the uncertain elements on my next trip. The large frontal pocket gave easy access to kit and the hood and high collar prevented ingress of moisture under the toughest climbs. After a thorough soaking, it was quick to wick away surface moisture and dried quickly. The unusual diagonal zipped front took a few times to get used to but soon became second nature. All in all a fine & practical garment that any hunter would appreciate in his backpack when the weather makes a change for the worst. Even during the summer months being wet at higher elevations can result in hypothermia. If your clothes do get wet, change into dry ones as soon as possible. Try to avoid sweating in cold weather by dressing in layers, rather than in a single bulky garment. Always carry a wind-resistant jacket and rain gear, even on sunny days. Your mind will quit a thousands times before your gear does.